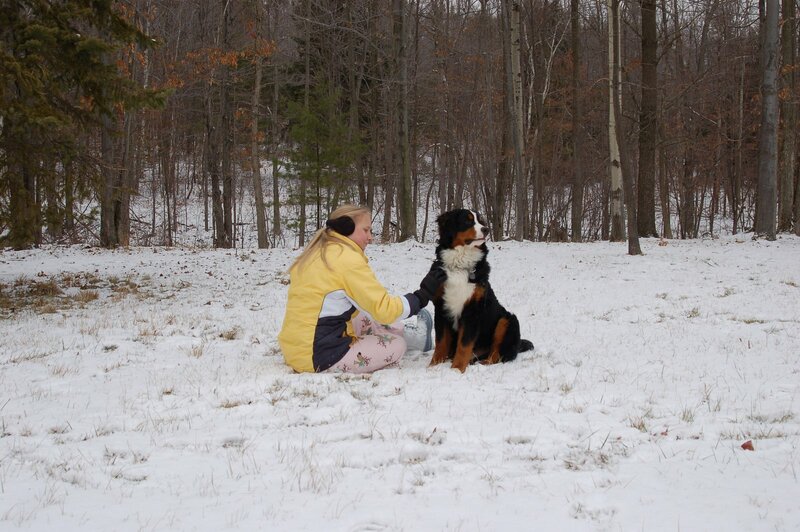 This is a photo from a few years ago of my wife and our Bernese Mountain dog Buck. It just happen to pop up in the random selection of photos in my sidebar on my computer and I thought it was cute so here it is. Random cute photos you don’t normaly look at are the best.